It takes two was founded in 1984 by the mother-daughter team of Georgia Rettmer and Kimberly Rinehart with just 24 greeting cards. 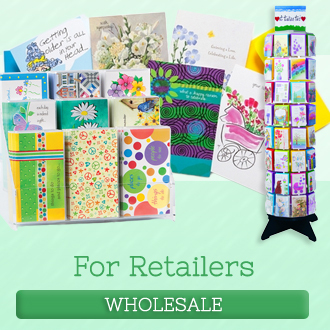 The company has since grown to include a full catalog of cards, stationery, gifts, and scrapbooking items that are marketed internationally through retail shops and online stores. In addition to our distinct torn-paper art featured on our first cards, we have added many unique styles to our creative offering. We credit our expanded products and audience today to our family of creative artists. Learn more about our artists and our company! 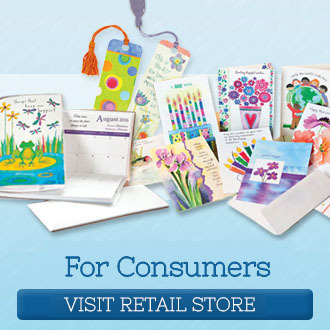 Visit our online store to shop for cards, scrapbooking products, and more! 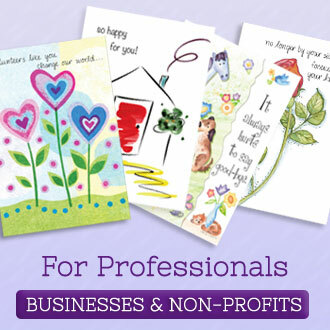 If you are a business or non-profit customer, shop our Professional store. If you are a retailer, visit our Wholesale store.